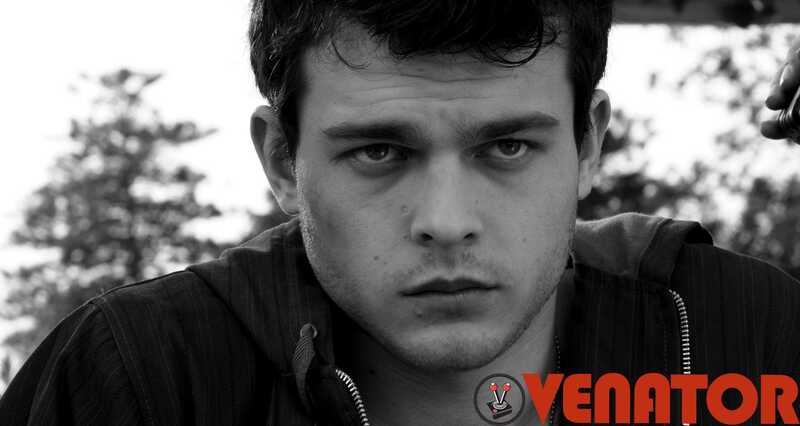 Alden Ehrenreich was introduced to the world as the younger iteration of Han Solo during Star Wars Celebration (Europe 2016). 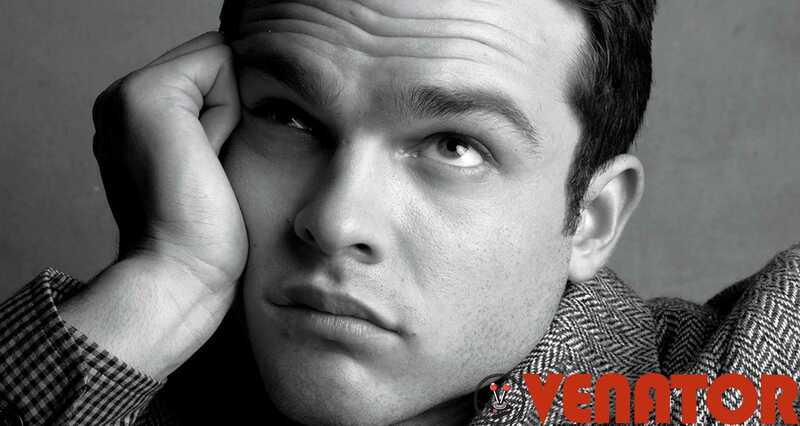 The young star features a smile that can make any lady or gent swoon, but who exactly is he? Can we really entrust the role of the legendary smuggler and resistance general onto him? You may be surprised to learn that you have probably already seen him in a movie or two. 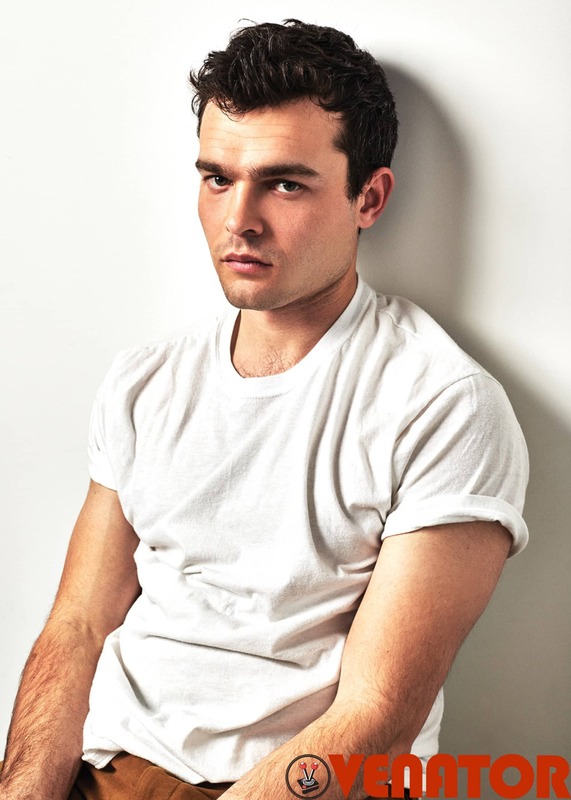 From starring alongside Vincent Gallo in Francis Ford Coppola’s 2009 drama, Tetro, to playing a hunk of a man in Beautiful Creatures (2013), acting is an essential part of this young actors blood. In fact, Ehrenreich began acting at a very young age. 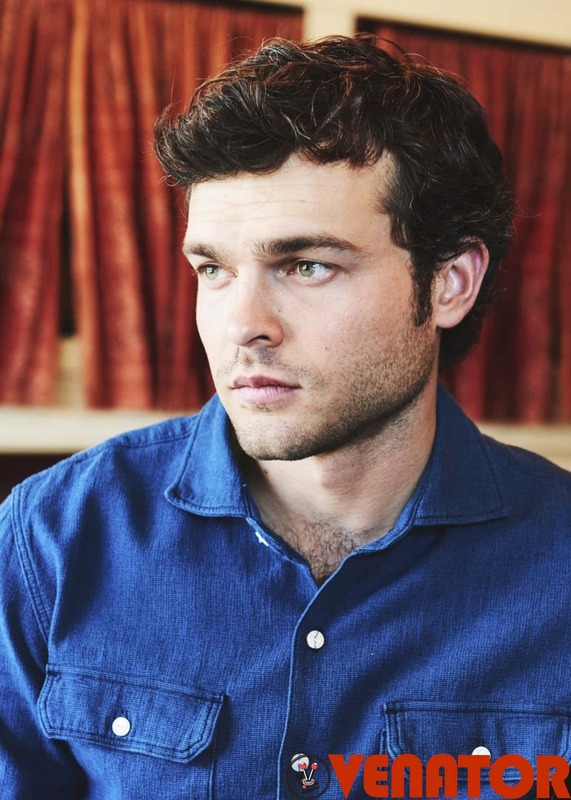 He started acting at the Palisades Elementary School near where he lived, in Los Angeles. Ehrenreich made acting his sole focus from there, moving on to act in various plays at the Crossroads School in Santa Monica, California; and then headed on to study acting exclusively at New York University – where he eventually dropped out with a degree that he has yet to finish. 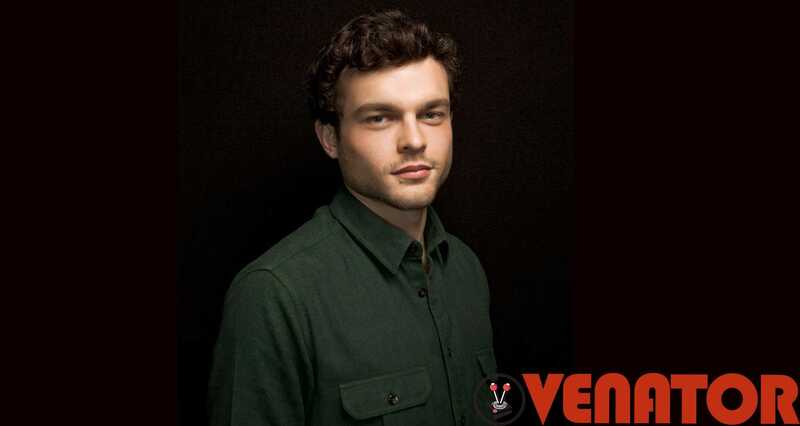 Instead of completing his acting degree, Ehrenreich founded The Collectin, a band of actors, writers, producers, and directors who come together and collaborate on various performances. From here, Ehrenreich’s acting career snowballed and grew. Initially, he was discovered at a friend’s bar mitzvah by none other than Steven Spielberg. The acclaimed director saw a comedy video in which Ehrenreich and a friend starred. It is from this little video, in which Ehrenreich is seen running around in girls clothes and eating dirt; that he was contacted by DreamWorks Pictures. It is here that Ehrenrech received the opportunity to star in the second ever episode of the hit tv series, Supernatural. From this role he went on to star in other hit television series, like Crime Scene Investigation. Ehrenreich made his first big cut as Bennie Tetrocini in 2009’s Tetro. 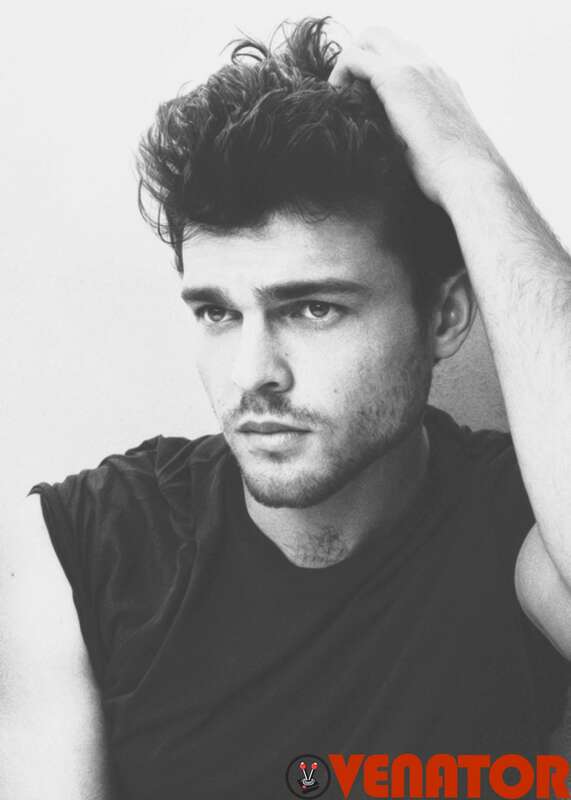 He joined Francis Ford Coppola again in his 2011 film, Twixt. 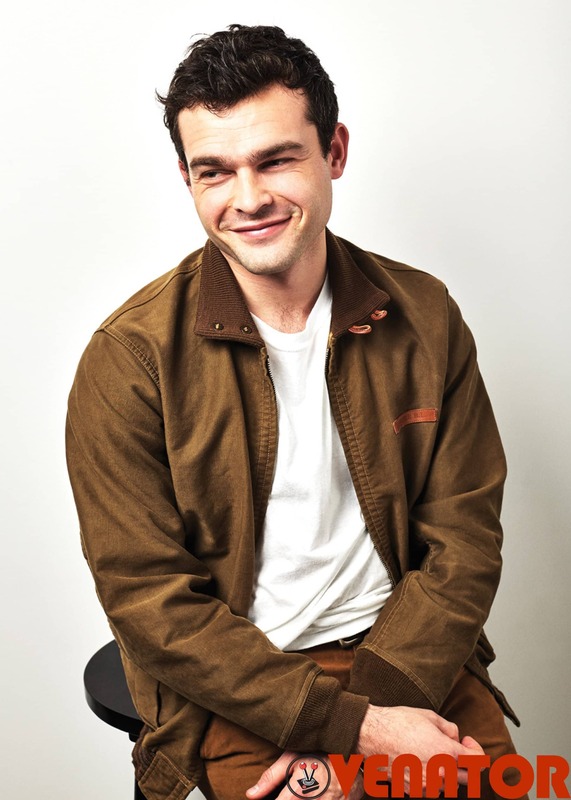 Thanks to his performances in these two movies, he went on to star as Ethan Wate in Richard LaGravenese’s film adaptation of Beautiful Creatures (2013); and as Whip Taylor in Stoker (2013), alongside Nicole Kidman and Matthew Goode. Ehrenreich also went on to star in Woody Allen’s hit, Blue Jasmine (2013). 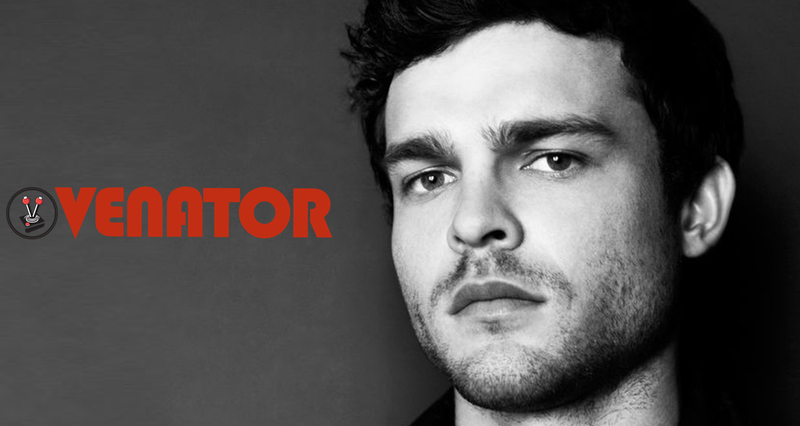 By these credits alone, one would think that Alden Ehrenreich would make the perfect Han Solo. It does not stop there, however. 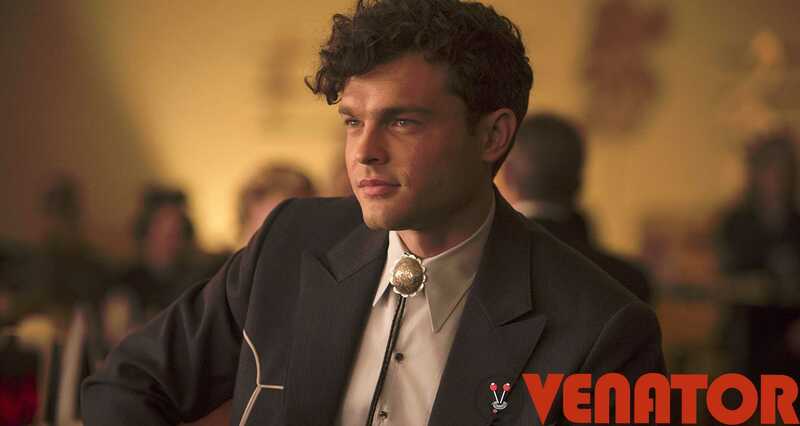 2016 saw Ehrenreich in the role of Hobie Doyle in Hail, Caesar!. This role garnered the young actor three nominations for Best Supporting Actor, Breakthrough Artist, and Best Comedic Performance. These nominations were from the Chicago Film Critics Association and the San Diego Film Critics Society, respectively. 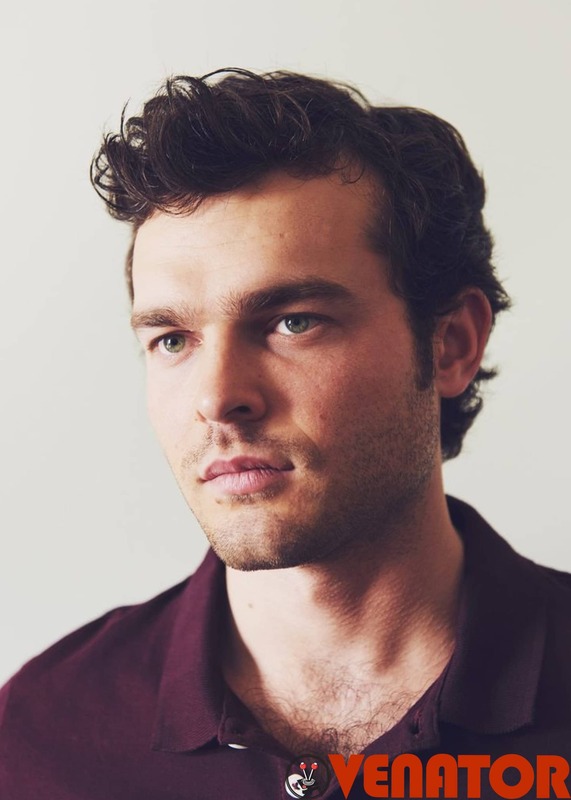 Alden Caleb Ehrenreich (born 22 November 1989) is the only son of Sari Newman, an interior designer, and Mark Ehrenreich, an accountant. 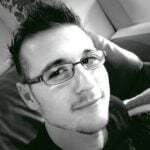 He was named after the Sum of All Fears director, Phil Alden Robinson. His breakout role was as Bennie Tetrocini in Tetro. 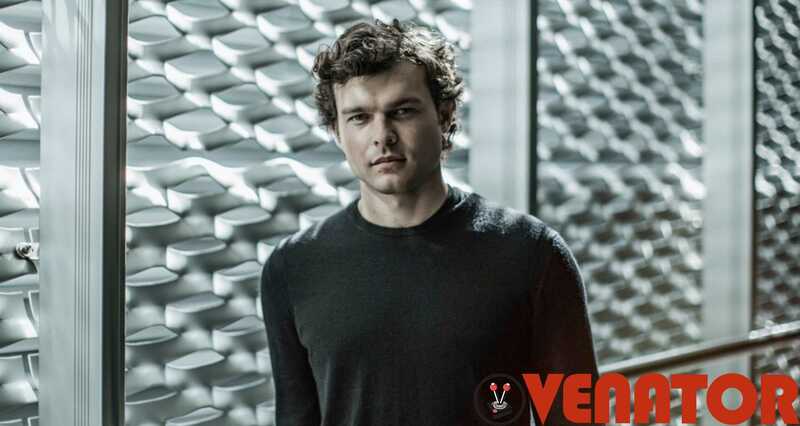 He is most known for his role in Hail, Caesar!, and has been cast as a ‘young Han Solo’ for a future Star Wars Anthology film.